Our Short-term Mughlai (E) course is exclusively designed for enthusiasts who aspire to bring the Aromas of the “RAJ” to their home. With focus on techniques and mastering the basics, this course will help participants comfortably work with recipes in the Mughlai cuisine. It will guide you through every step and help you build your own menu for any occasion. This is a Certificate Course and costs Rs.9000.00 (INR) and is scheduled for 2 days for 4 hours each day. Sessions include hands on practical training. The curriculum includes original, preservative free recipes which are taught with easy to learn techniques and ingredients that are locally available. Kindly refer to our booking policy to know about our course(s) conduct and delivery or contact us for any questions/clarification. 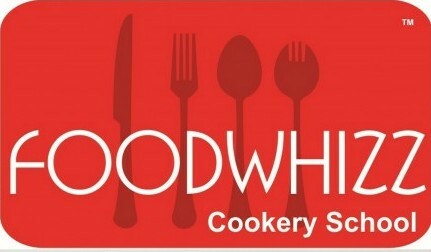 Foodwhizz Cookery School reserves all its rights. Unauthorized distribution, adaptation and/or reproduction of this content is subject to legal action.